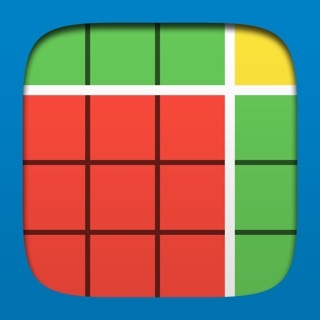 The frames help students see quantities as equal groups of other quantities and in relation to benchmark quantities. 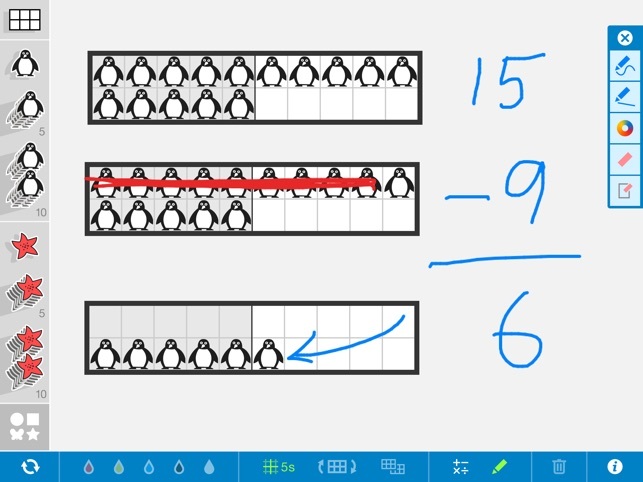 This helps primary students move away from one-by-one counting toward more efficient ways of counting and computing. As students advance, custom frames can be constructed to help visualize factors, products, fractional parts and more. 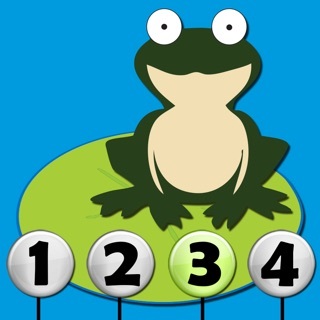 These virtual versions of number frames are open-ended educational tools, ideal for elementary classrooms and other learning environments that use iPads. 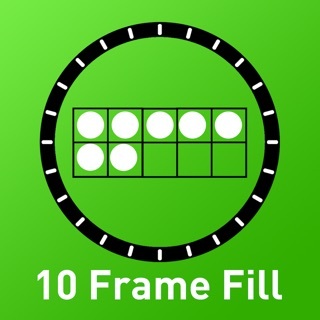 • Use standard 5-, 10-, 20-, and 100-frames, or create custom frames up to 12 x 12. • Choose from a variety of counters and colors. Drag single counters — or stacks of 5 and 10 — into frames or on to the workspace. 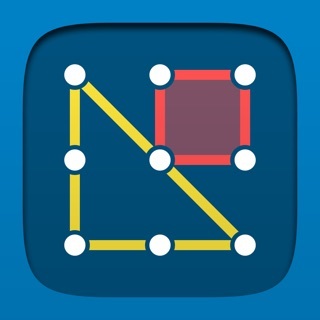 • Apply a 5s grid to frames to emphasize every 5th line and reinforce grouping by five. 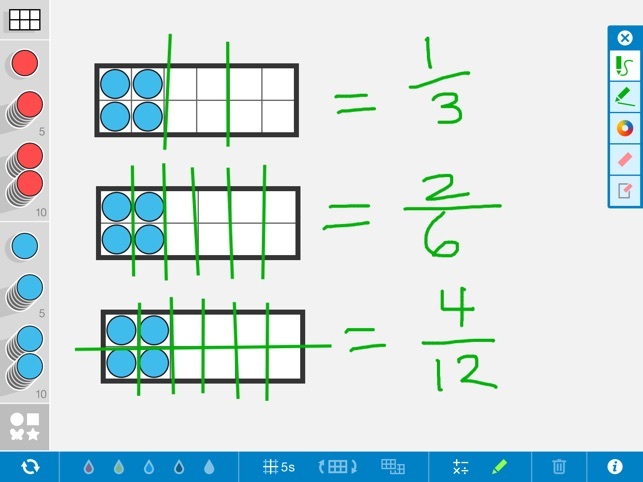 • Use the drawing tools to annotate work and show understanding. 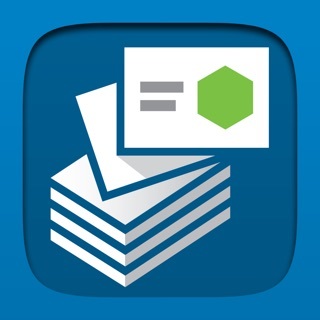 • Write equations and expressions with the math text tool. This resource is brought to you by The Math Learning Center, a nonprofit organization dedicated to K-12 education since 1976. Our mission is to inspire and enable individuals to discover and develop their mathematical confidence and ability. 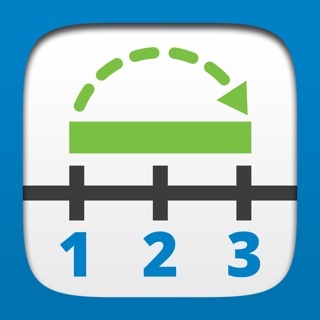 Great app for homeschool! 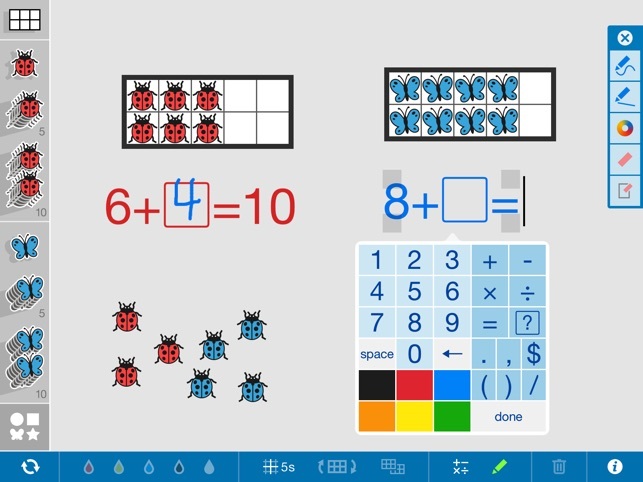 Kids love using the iPad so this app helps keep them focused during math lessons. 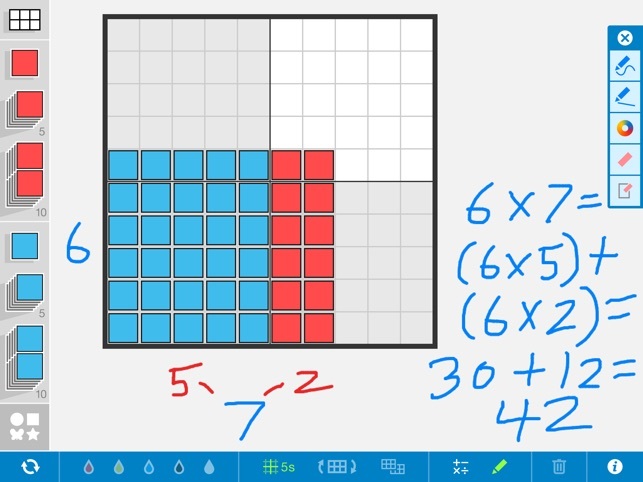 Easy to figure out, and can be used with many different math curriculum. Free an no ads! 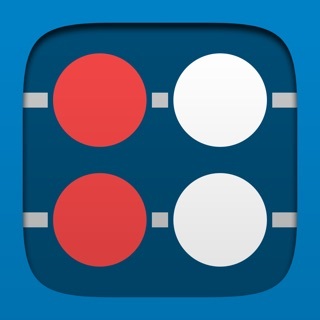 Great App for the Classroom! 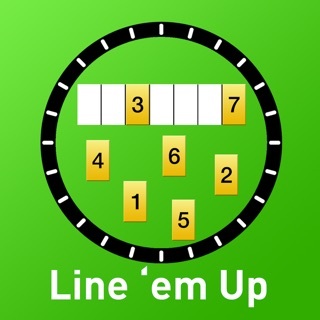 This app is very visual, and coincides with ten frame work done in the classroom. More information about how the app works would be desirable, because the functions of the app are not all intuitive. 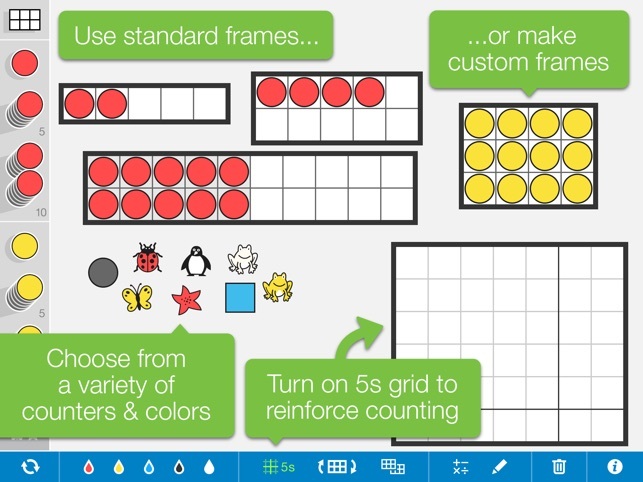 Great for working with students learning about ten frames. Awesome! Very versatile for direct and/or guided instruction.